We provide Fibre Optic Cabling solutions for businesses. We at a1communications take pride in the fact that we have been rendering our services for twenty five years to our customers in Australia and have been offering personalized communication solutions in a cost effective manner. Irrespective of whether you are looking for structured cabling solutions or the installation of a business phone system at your office we can cater to your needs. 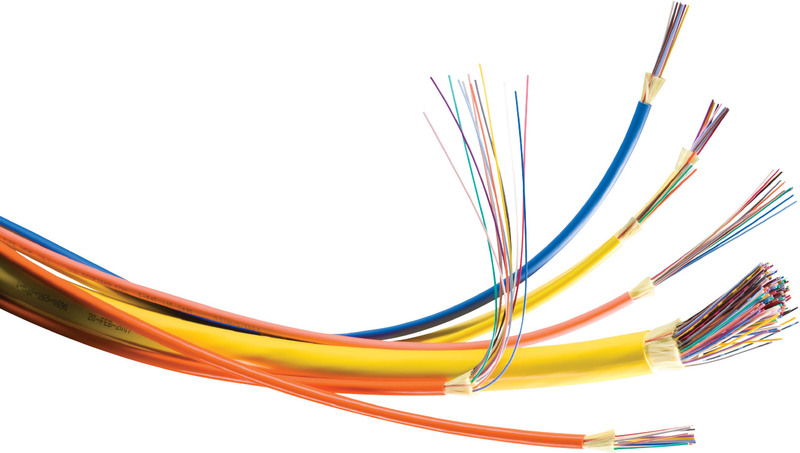 We can offer economical fibre optic cabling services to small as well as large businesses. Rather than going with the conventional wiring we can offer great structured cabling solutions that will allow you to transmit more information faster. This will also give you the provision to handle sophisticated data and video signals along with the traditional data, telephone and fax. We create solutions keeping in mind your present as well as future needs. Our trained professionals are also capable of providing fibre optic cabling services at your work place. You can get a free no obligation quote for your communication needs like getting structured cabling for your office. We create telecommunication solutions based on your specific needs and budget. When you choose to work with us you are guaranteed of getting 24/7 accessibility in addition to superb customer service. Give your business a boost by getting the right communication solutions that will work for you not only today but in the future too.